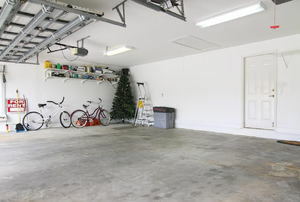 Does it really matter if you have an energy efficient garage? The answer may surprise you. Some general outlines for finishing off a bonus room. 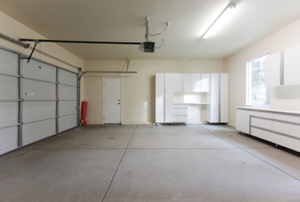 What Type of Garage Ceiling Is Best for You? 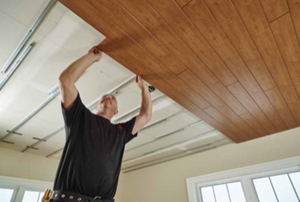 Choosing the right ceiling products for your garage means considering use, sound, moisture, and desired look. Not ventilating can be dangerous. A flat garage roof is far easier to build than one with a pitch so it is a good project for a DIYer. 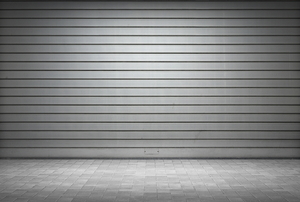 Whether your garage is full of hobby supplies or your home doesn't have one at all, a carport could be the solution you're looking for. 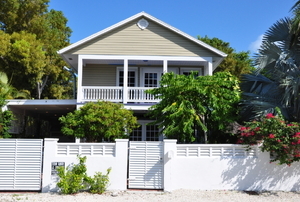 Size matters when it comes to garage cost. 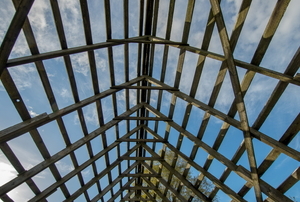 In this step, we’ll go into greater detail on the installation of trusses for a garage roof. Perhaps the most important part of building a garage is having a sturdy foundation. 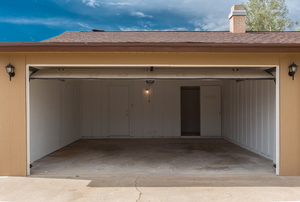 Converting your carport into a fully functioning garage is easy with a few tools and and some handiwork. 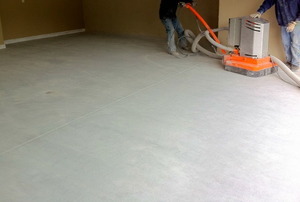 Give you car some protective cover without the hassle and cost of building an entire garage. 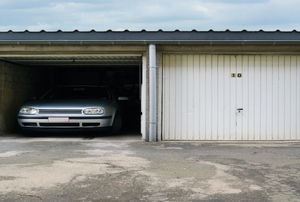 Stop heat loss from your garage by installing ceiling insulation, but make sure you aren't doing it wrong. Never waste your space. 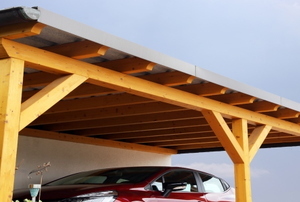 Create a new room off of your home using your unused carport, but avoid making these mistakes. Having enough space can be a big issue. 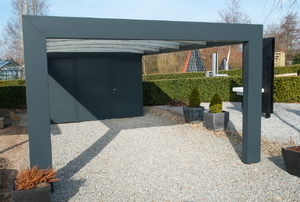 Solve the problem easily by enclosing a carport and creating an extra room with these steps. 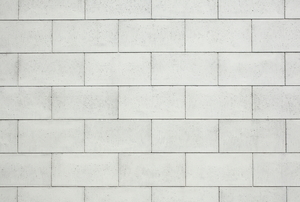 If you're considering concrete blocks to build your new garage, check here first for some common first-timer mistakes. 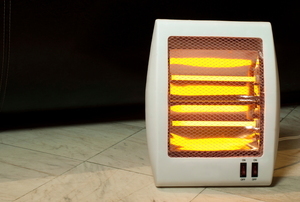 Check out these tips for beating the chill in your garage workshop! How Long Will a Portable Garage Last? 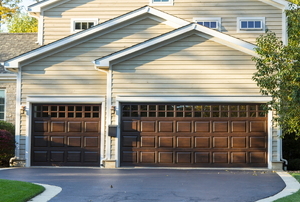 An attached garage can be very useful. It offers you a way to protect your vehicles and any yard equipment.